Mani Rusi, age 85, of Fairfield passed away on November 22, 2018. 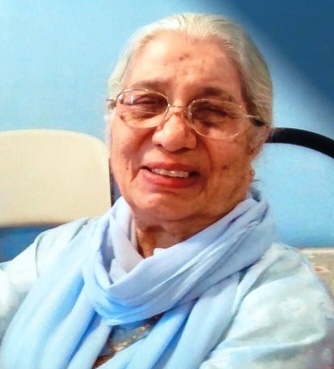 She was born in Mumbai, India on May 15, 1933 to the late Firoze and Shireen Bilpodiwalla. She is survived by her husband, Rusi B. Rao; children, Becca (Fred) Desai, Anahita Rao, and Yasmin (Rayomand) Bhumgara; grandchildren, Shireen, Havovi, Farah, Behroze, Kashmin, Nasreen, Andy, Kevin, and James. Funeral service will be Saturday, November 24, 2018 from 9:30-10:30 a.m. at the Avance Funeral Home and Crematory, 4976 Winton Rd., Fairfield, 45014. Visitation will follow from 10:30-11:00 a.m.